Collection of 'Unique and Innovative Car Gadgets' from all over the world. FIXD: This smart translator translates check engine lights on your car and track service intervals. 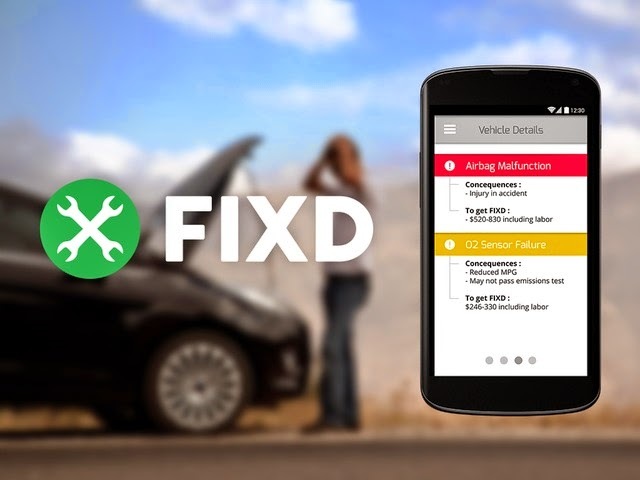 It plugs directly into your car's dash, into the OBD-II, uses built-in Bluetooth technology to wirelessly connect with your smartphone, and using its app will tell you what is going to happen with your car if you can't get it fixed immediately, displays the estimate of the cost for repairing the problem and lengthen the life of your vehicle by reminding you when your car needs maintenance. Breathometer: Just plug it into your smartphone's 3.5mm headphone jack and it transforms your smartphone into a breathalyzer. It works with both iOS and Android devices. 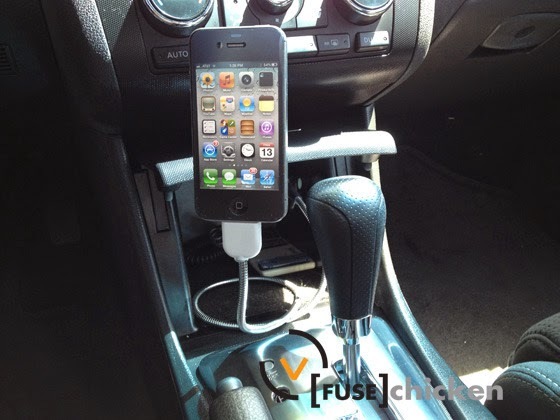 ORIGOSafe: Your car will not start unless your phone is plugged into ORIGOSafe. 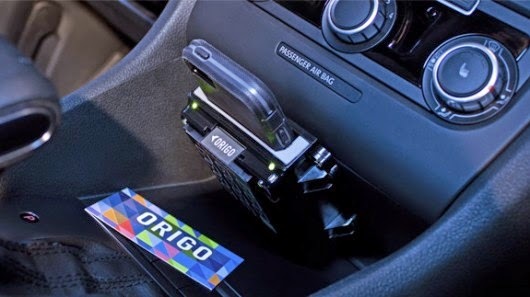 ORIGOSafe is installed in the vehicle's center console; and to enable the car's ignition you must first insert your phone in the device. As you drive on, it recharges your phone, and allows you to make and receive phone calls via Bluetooth. Foot-Activated Tailgate: When you have heavy bags in both your hands, want to open the tailgate to place them inside the car, you need to put them down. But with this foot activated tailgate, its a thing of past. 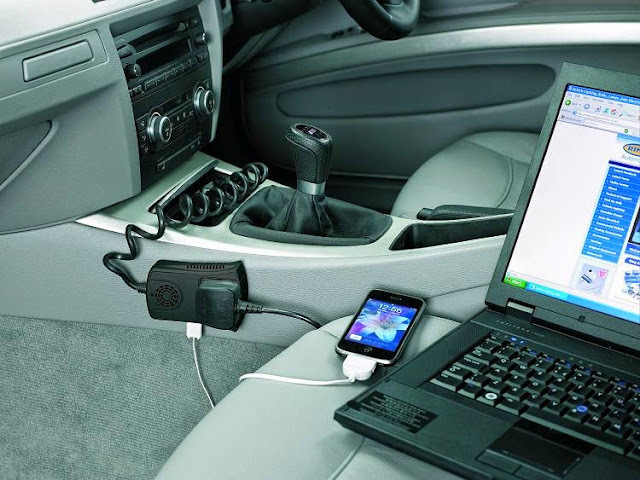 Ring MP120 Compact Inverter: This compact inverter plugs into a car's 12V DC socket and powers your gadgets, like laptops, smartphones, handheld gadgets, cameras and more. It also features a 2A high speed USB socket for recharging other small electronic devices. 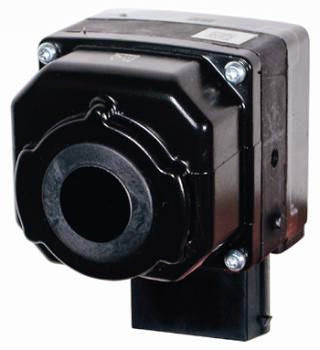 Flir: Flir is a powerful thermal night vision camera system that allows you to see clearly in total darkness. The Night Vision acts as an extra pair of eyes at night. 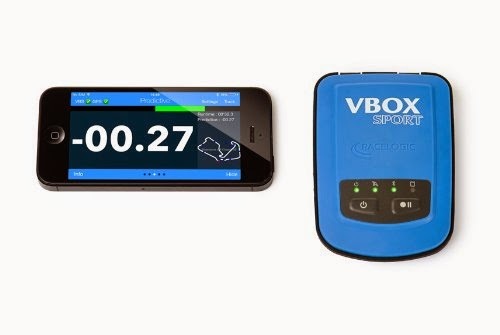 VBOX Sport: This portable GPS data logger can be used in any vehicle to measure performance or lap times. 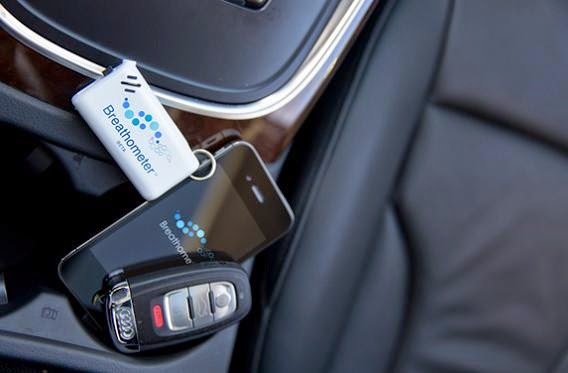 Its lightweight, waterproof and connects to iOS devices (iPhone, iPod Touch, and iPad) and Android devices via Bluetooth. 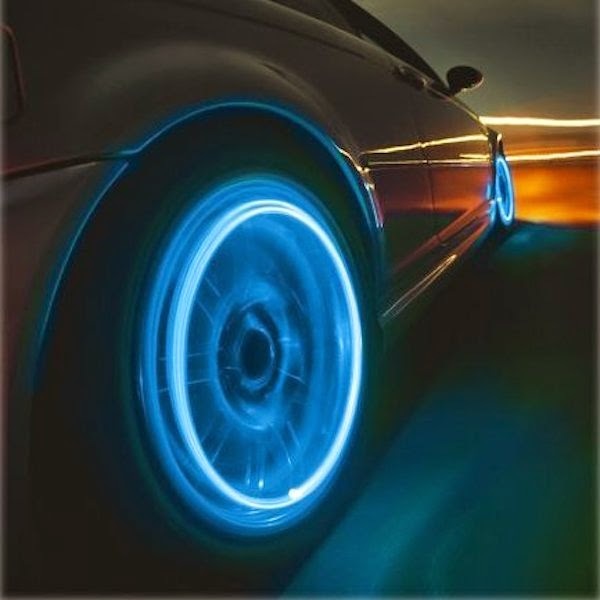 Wheel Lights For Car: Just place these over tire's valves instead of capping them with the usual ones; as the tires rotate, these are activated and transforms your wheels into a light display. 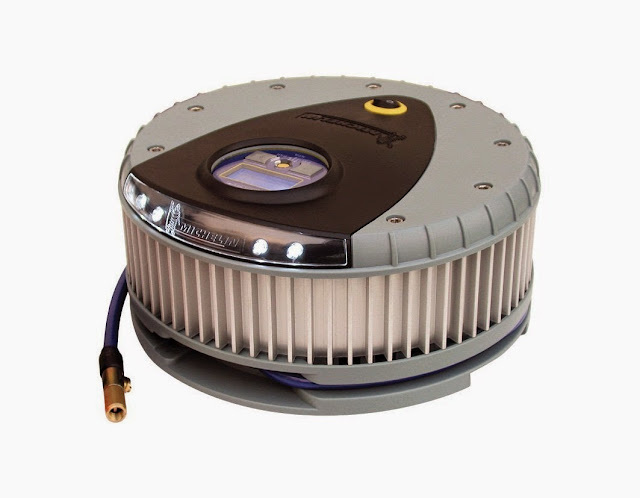 Michelin Rapid Tyre Inflator: All you need to do is plug it into your cars 12V connection, set the required value on the digital display and the tyre will be automatically inflated under 3 minutes. 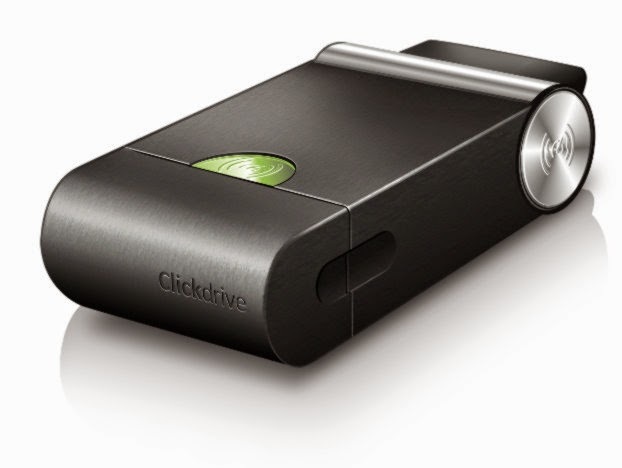 Clickdrive: All you need to do is just plug Clickdrive into your car and download your Smart Driving apps, and it acts as a link between your car and the connected world. It works as a break down assist (notify your friends and family and automatically get assistance if you have a break down). 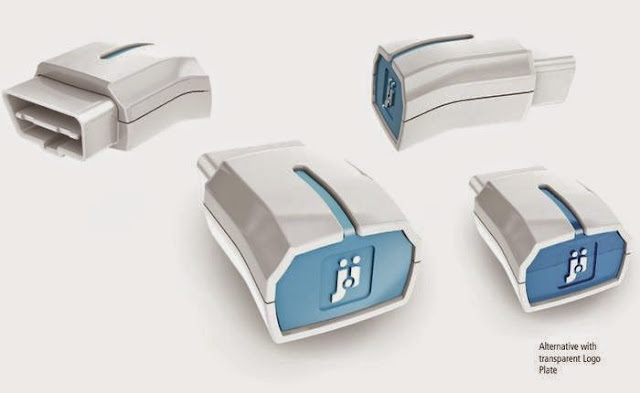 Click track - monitor your car from anywhere, car protect - allows you to constantly monitor your car's, black box and fuel saver. 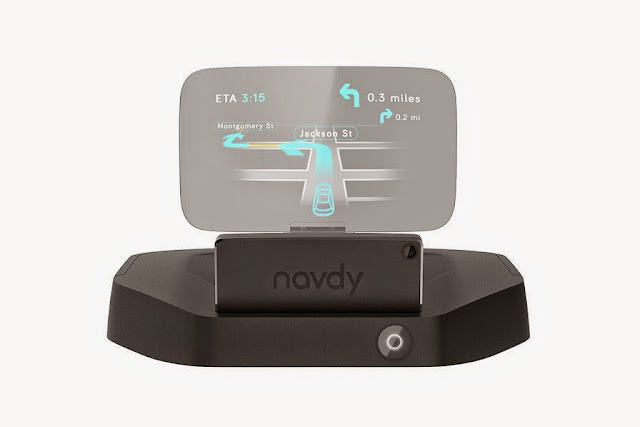 Navdy: Navdy features a 5.1-inch transparent heads-up display that presents your phone's navigation info and incoming notifications in center view. It connects using Bluetooth, provides easy-to-read directions which can be controlled with simple voice commands. 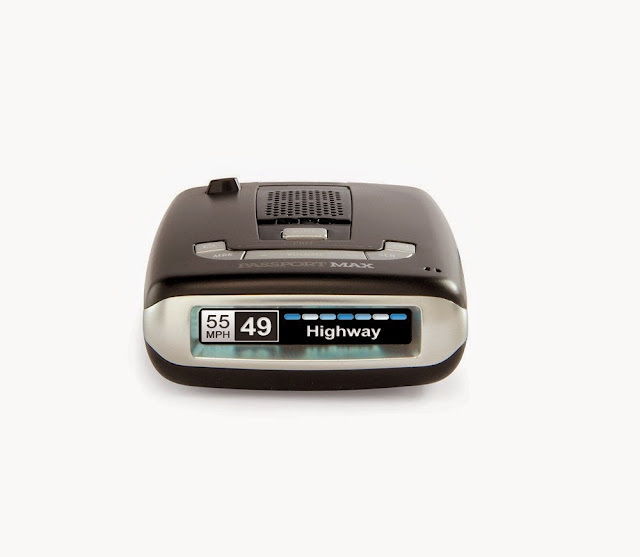 It also features an accelerometer, an e-compass, an ambient lightsensor, Wi-Fi connectivity, a mini USB port, and OBD-II power and data connection to your car computer with an optional 12-volt power adapter. Une Bobine: Its a flexible and eclectic stand, sync, and recharging cable for iPhone and Android.